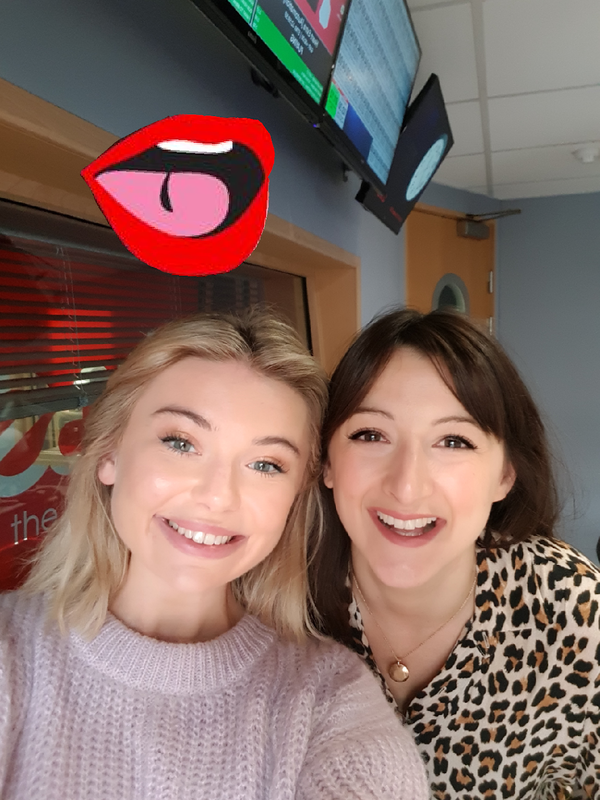 Georgia Toffolo aka Toff radiates happiness and positivity. She is a little ray of sunshine. However, beneath her positive outlook, she has been haunted for years by chronic acne which has made her feel so ashamed and insecure that at one point it even affected her relationship with her parents. Recently she made an incredibly brave decision and after years of artfully hiding it under makeup, she bared part of her face for the nation to see on national TV and then went totally bare faced on her YouTube Channel. By doing so she has helped thousands of fellow acne sufferers to feel better about themselves. In this episode she tells us her story and describes the events that led to this moment. We also have a wider conversation around beauty and life and all things Toff. She has the most effervescent personality and is an utterly brilliant listen! I also chat to the founder of Blow LTD about fitting beauty into our crazy 24/7 lives and tell you about a brilliant evening skincare routine that will suit most skintypes.